Graduate of Philosophy and History Faculty at the University of Lodz, Member of Parliament (1991-1993). In the years 1998-2001 Deputy Minister of Environment and in the years 2002-2003 President of Zakład Wodociągów i Kanalizacji Sp. z o.o. (water and sewage service company). From 2003 to 2009 Deputy Mayor of Lodz responsible inter alia for acquiring investors. From 2010 to April 2016 member of City Council as a chairman of Law and Justice (PiS) political club. Professionally, member of boards in commerce companies and enterprises dealing with innovative technologies for environment protection. 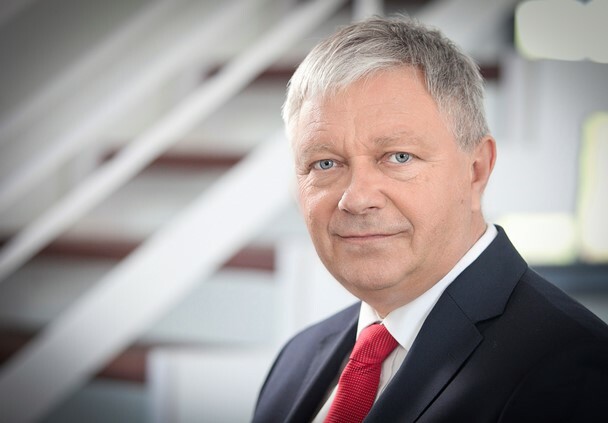 Since 6 April 2016 President of the Board in Lodz Special Economic Zone. Graduated with Master’s Degree from Centre for European Regional and Local Studies University of Warsaw (EUROREG) and Political Science from Cardinal Stefan Wyszyński University in Warsaw. She also has MBA title from Lazarski University. Her professional career began in Cohesion Fund Department in the Ministry of Transport. From 2007 she was employed in Radomsko Municipal Council, where she worked as a Manager for External Relations and Economic Development, next she was a Head of Department of Strategy and Development until February 2016. 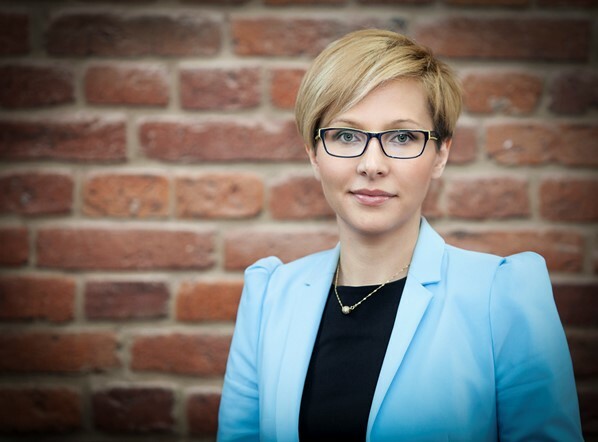 Since April 2016 she has been Vicepresident of Lodz Special Economic Zone.